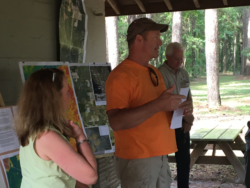 Call the Georgia Governor, ecomment to FERC, and boycott Florida Tourism, Albany and Dougherty County leaders ask. Call Georgia Governor Nathan Deal today! 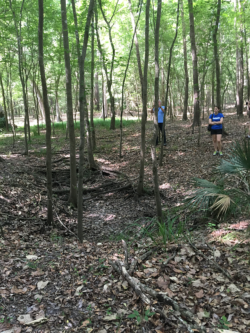 After a long string of safety incidents and later-contradicted assertions in the media, would you trust Sabal Trail to drill under your rivers in your aquifers and near your farms, schools, homes, and springs? 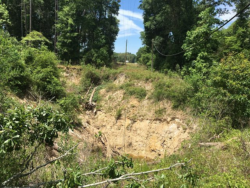 Albany and Dougherty County do not want, need or benefit in any way by this pipeline. These pipelines have been known to leak and to blow up. The pumping station needs jet turbines to pump the gas and the noise level will be horrific to anyone living near it. It should not be anywhere near any homes or businesses. We get all the risk and none of the benefit. We just do not want it! 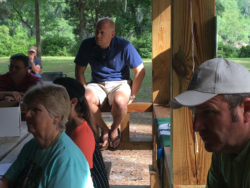 Noise, land-use, health, and a planned joint meeting with county and city Commissions of Dougherty County and Albany. But will they actually pass an ordinance with legal effect? How about get a judge to rule that the pipeline company is not acting in public service for Georgia and therefore cannot use eminent domain like a judge in Kentucky did? 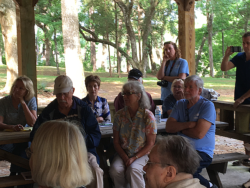 Franklin White wrote for WFXL 15 September 2014, Residents voice health concerns about possible pipeline. It was a packed house Monday as Dougherty County residents asked the Dougherty County Commission to formulate a noise ordinance. 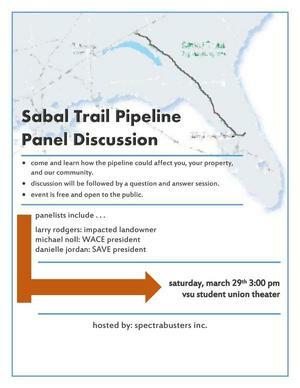 “Safety, public input, federal monitoring, jobs, tax revenue, exceed federal safety requirements, reliability, affordable, clean, thorough review, latest proven technologies:” these are all good little meta tags and nice sounding words and phrases used by Andrea Grover, public relations employee for Sabal Trail, in her recent editorial about that company’s proposed natural gas pipeline which was carried by newspapers in the southeastern United States. A natural gas pipeline explosion near Otterburne, Man., 50 kilometres south of Winnipeg, has left thousands without heat as temperatures drop to -20 C, or -34 C with the wind chill. 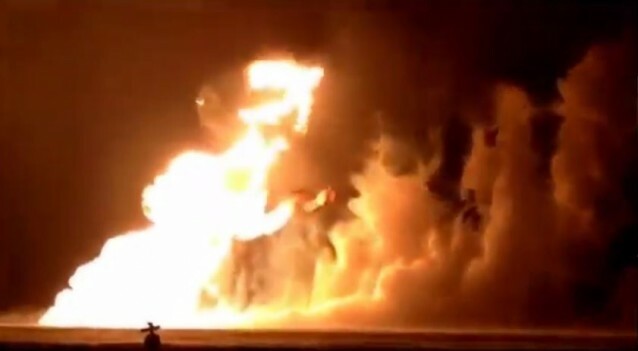 A fire is out after burning for more than 12 hours at the site of a natural gas pipeline explosion near Otterburne, Man., about 50 kilometres south of Winnipeg. But officials say there are now natural gas outages affecting as many as 4,000 people in nearby communities, where temperatures dipped to near -20 C overnight. The Rural Municipality of Hanover declared a state of local emergency Saturday afternoon in a release that said the outage was expected to last 24 to 72 hours. Witnesses who live close to the scene said it was massive. 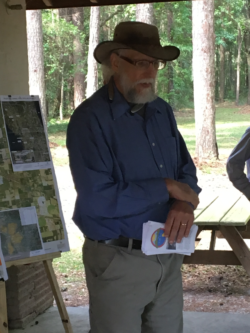 Paul Rawluk lives nearby and drove to the site. He said it was hard to describe the scale. The pipeline is owned by TransCanada, the same company that later lost a lawsuit in Nebraska for the Keystone XL oil pipeline. 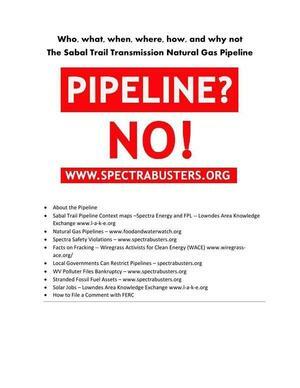 This is why SPECTRA wants to keep their landowner list secret….Bronson Dr. opposes pipeline, feels he’s in the dark, can’t get answers, and there is nothing he can do…. “I feel very violated that they can put an atom bomb through my property,” Bryan said. I have asked that the writer of this article please put me in touch with the doctor, and to give him my info and the web site info, spectrabusters.org.